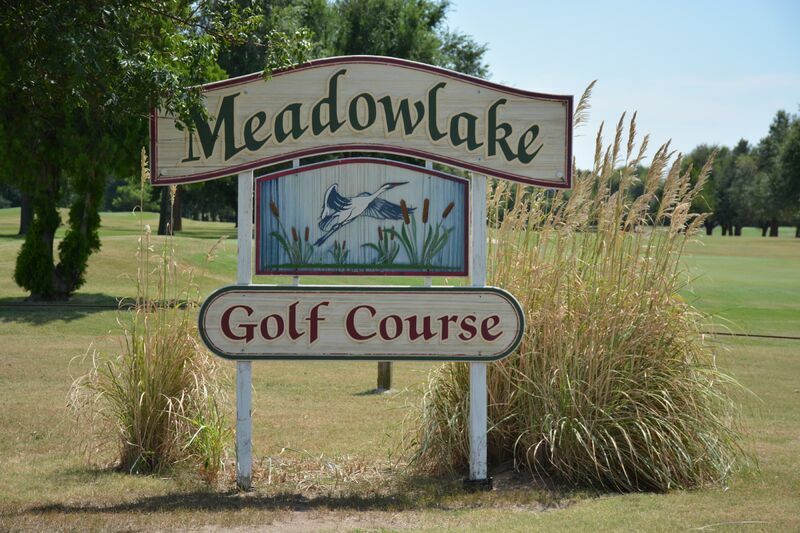 Meadowlake Golf Course has been around since the 1940s with many different architects having a hand in the design; the latest was a renovation in 1994 done by Tripp Davis. 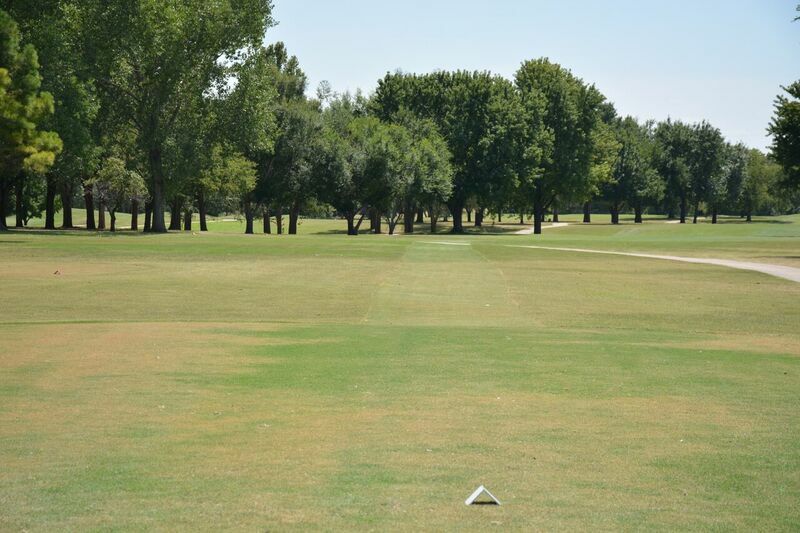 We have since added a fully automated valve-in-head irrigation system to keep the course at optimal moisture while reducing our water usage. 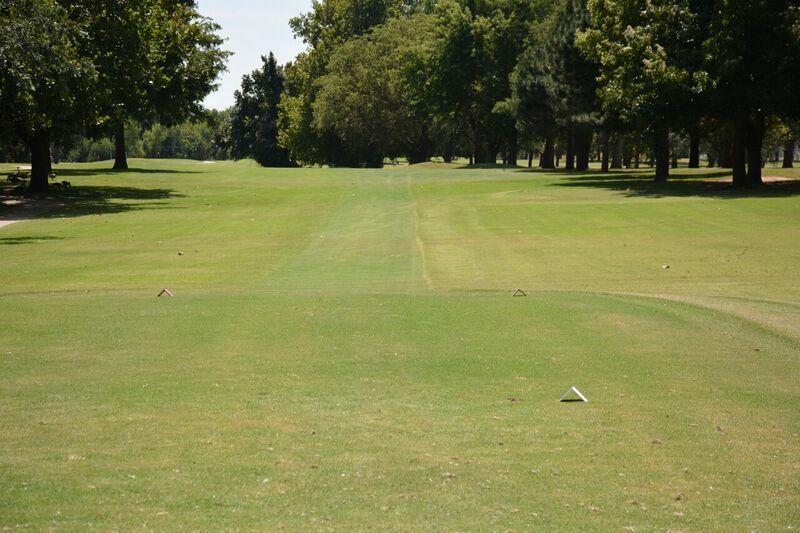 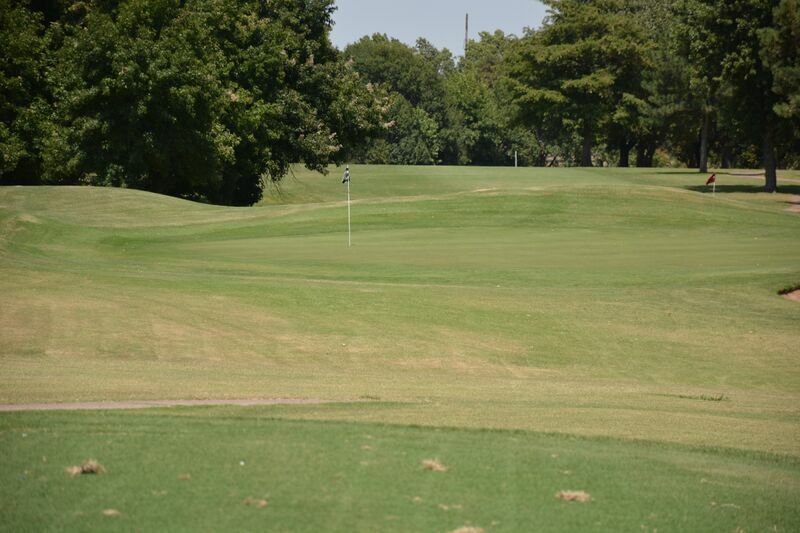 We strive to create firm, fast playing conditions that are are as consistent as possible. 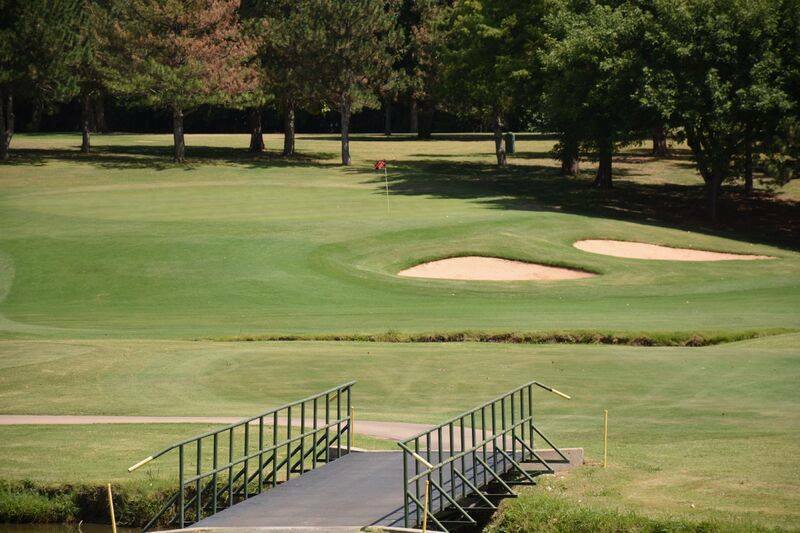 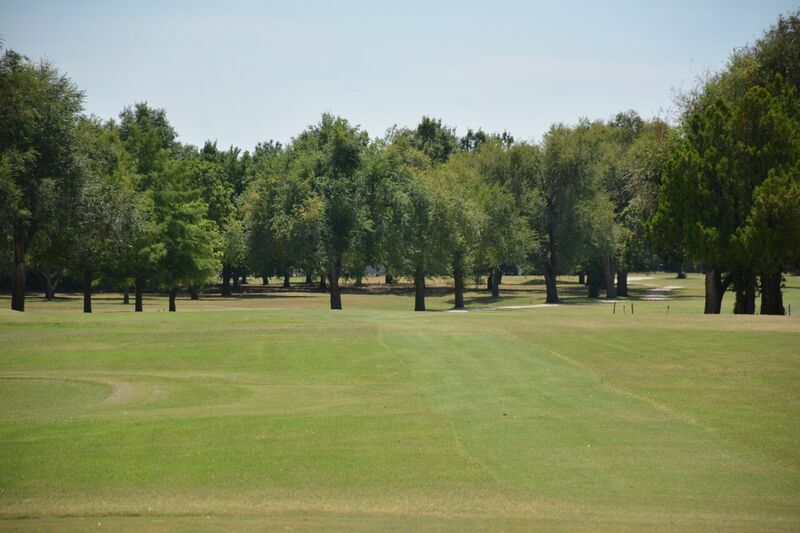 The golf course is a beautiful parkland style layout with tree-lined fairways; it can be equally challenging for the scratch golfer and fair for the higher handicapper with large bentgrass greens and four sets of tee boxes. The back nine is fantastic and challenging as it meanders along and over waterways that feed into Meadowlake pond and park. 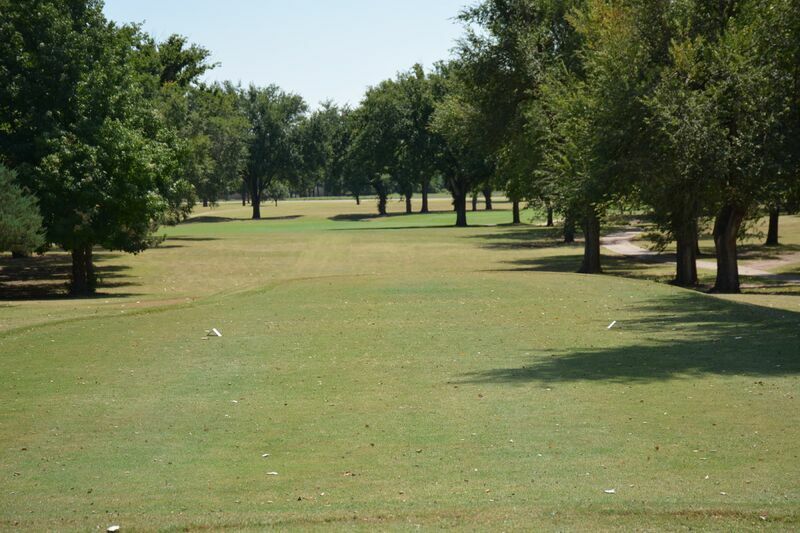 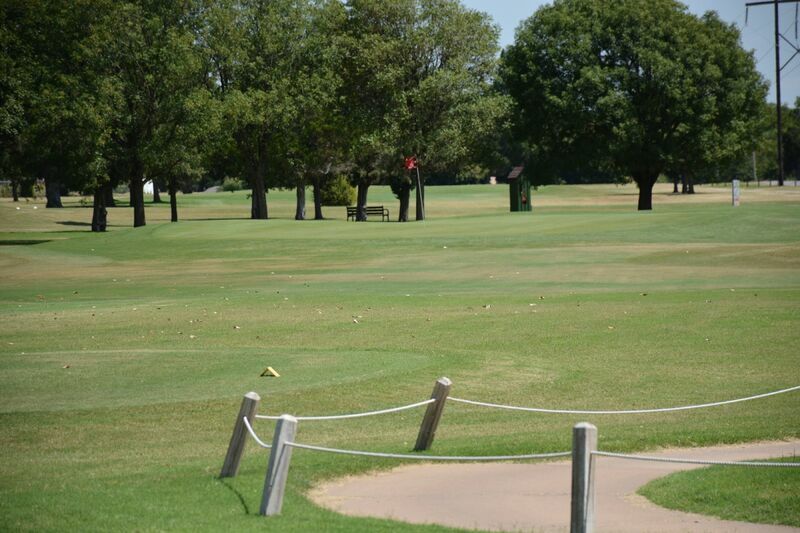 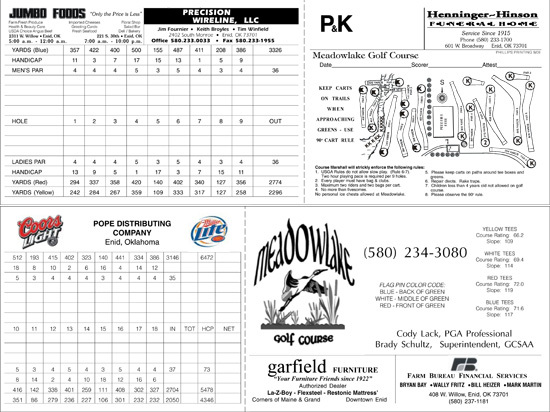 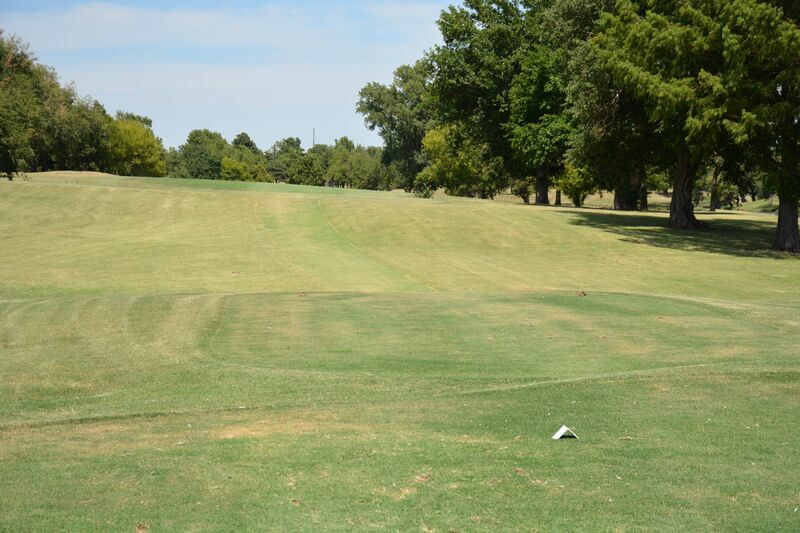 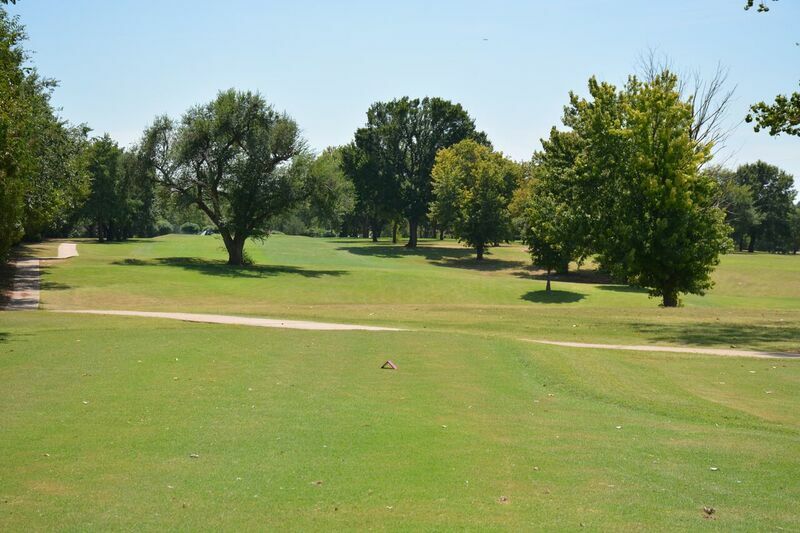 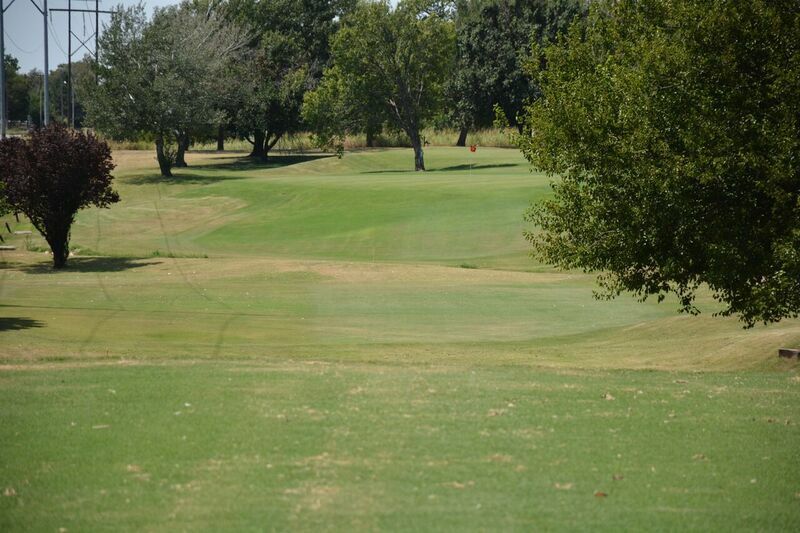 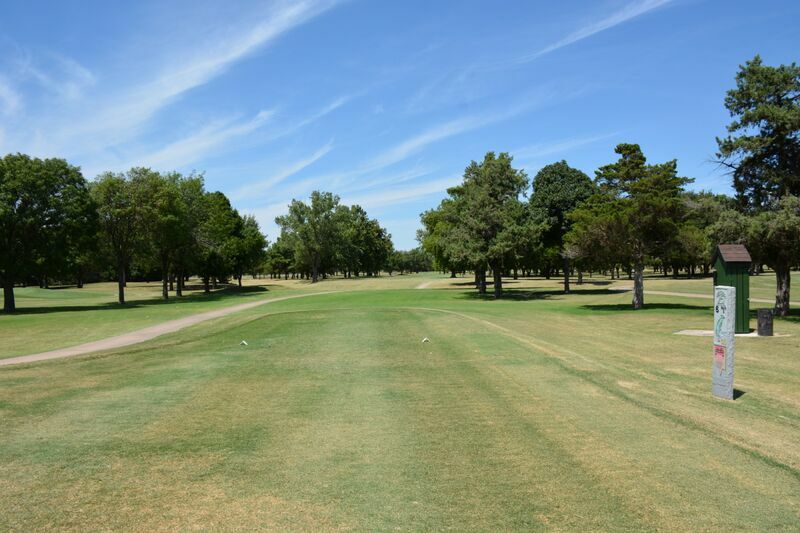 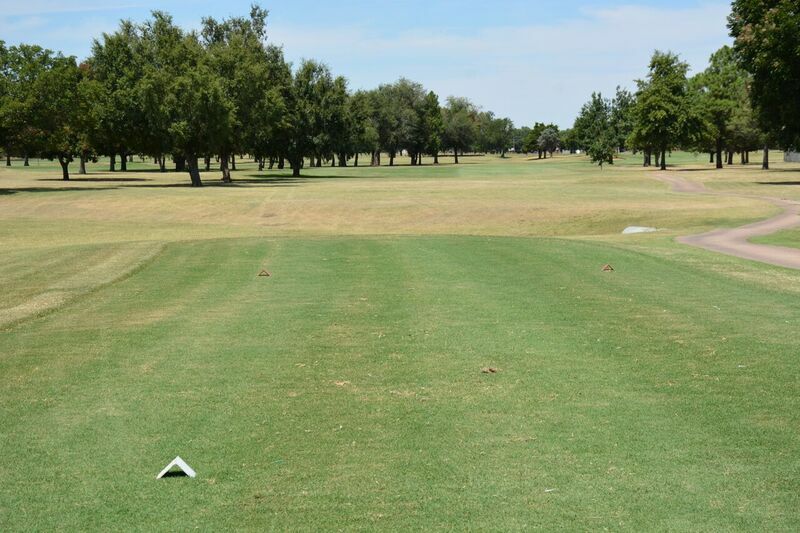 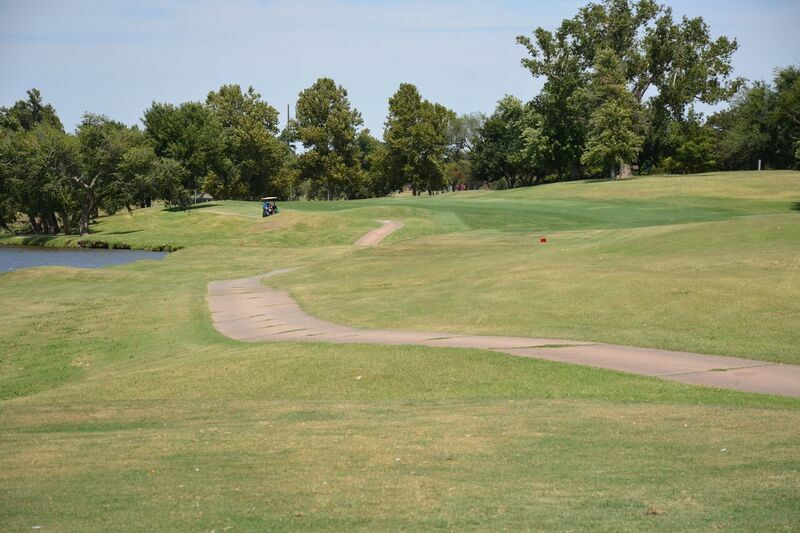 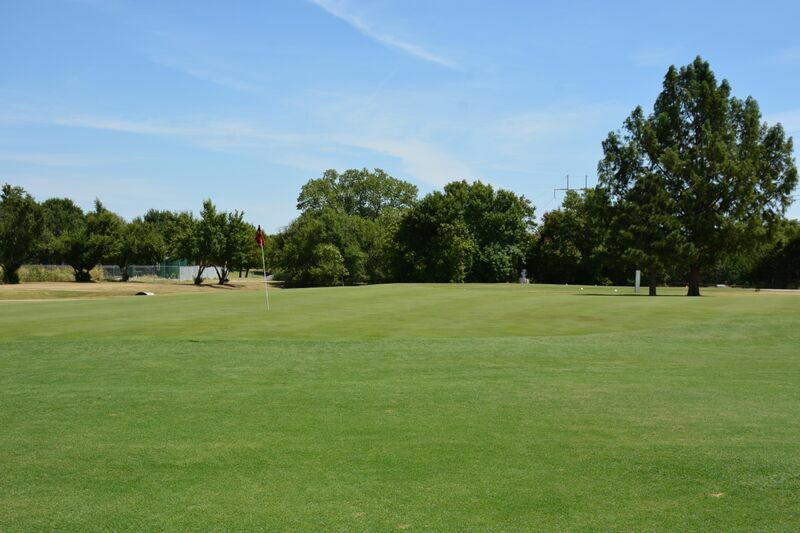 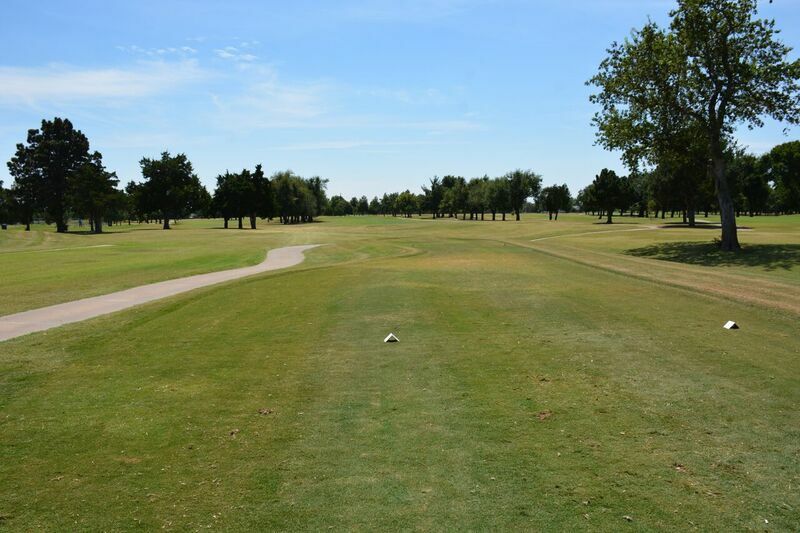 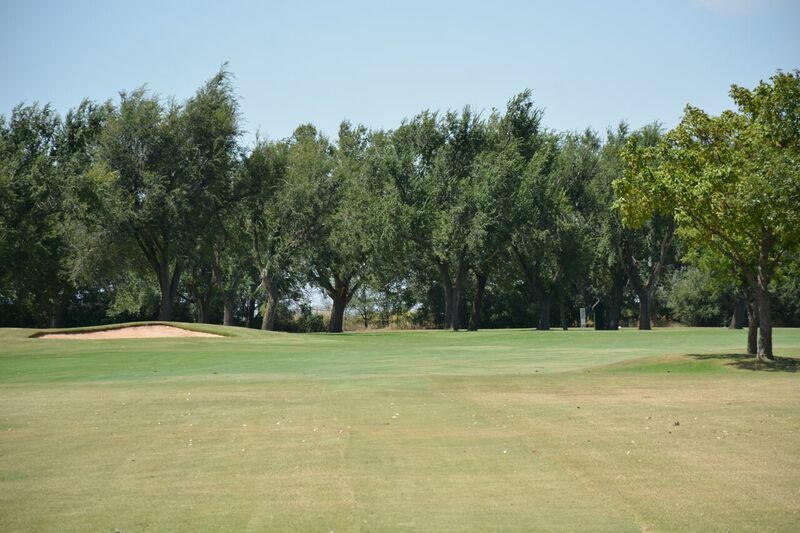 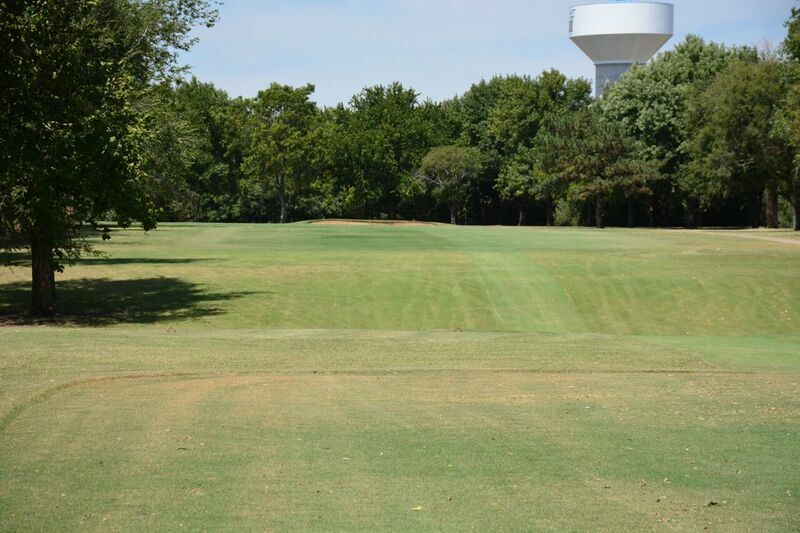 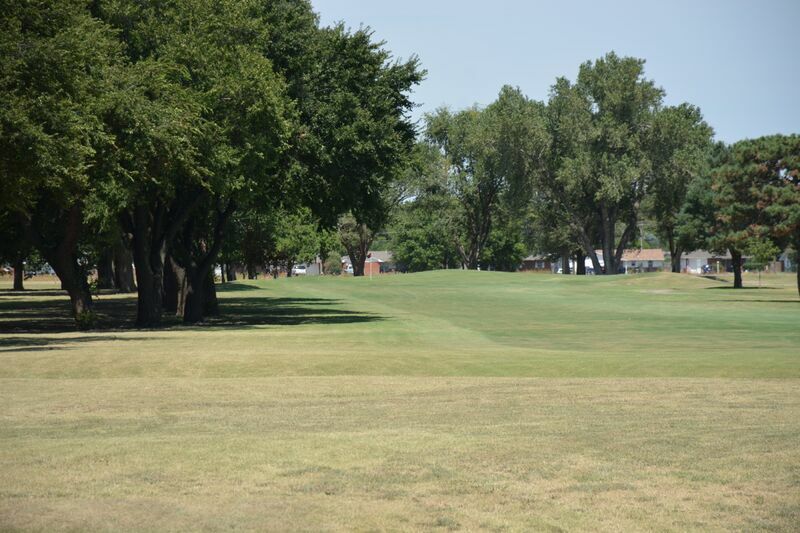 The golf course sits on 130 acres and is adjacent to Meadowlake park, together making up a large and beautiful green space in Enid and habitat to an abundance of wildlife.